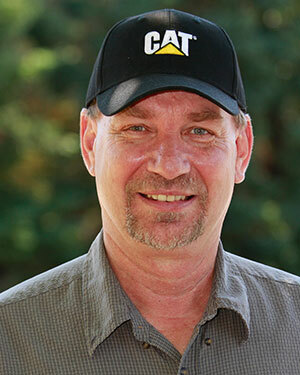 With over 40 years of experience in the construction market, Randy works with personnel, serves as EEO, and markets River View Construction, Inc. services. 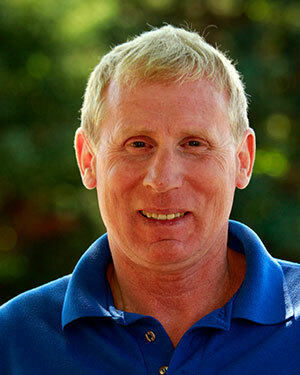 Randy also holds his Solid Waste Facility Manger Certification with the State of Wisconsin. 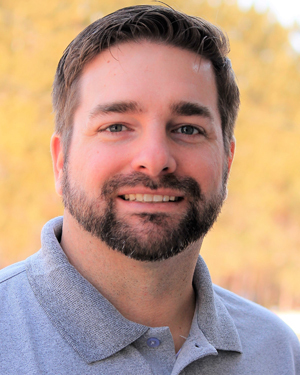 With over 20 years of experience in the construction market, Jesse covers areas such as sales, estimating, account management, and client contacts. 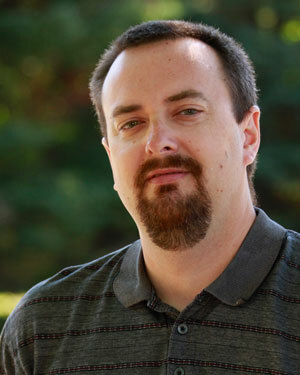 Jesse also holds his Solid Waste Facility Manager Certification with the State of Wisconsin. With over 35 years of experience in the construction market, Dewey has a diverse background in landfill operation and landfill construction, Dewey oversees multiple project life cycles from bidding to completion. Dewey also holds his Solid Waste Facility Manager Certification with the State of Wisconsin. 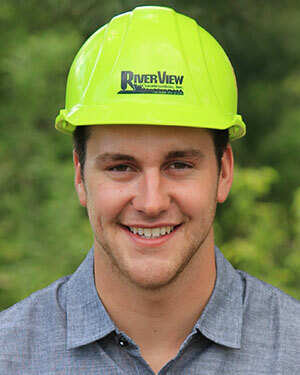 Carson is a Project Manager of River View Construction, Inc. With a Bachelor in Since degree in Soil and Solid Waste Management, Carson oversees multiple project life cycles from bidding to completion. Carson also holds his Solid Waste Facility Manger Certification with the State of Wisconsin. 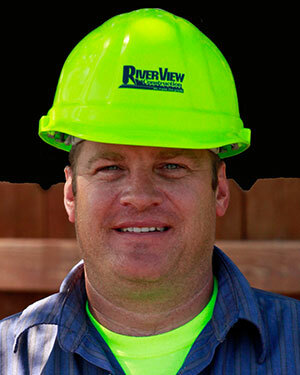 With over 20 years of experience in the accounting and finance market, Blaine oversees all financial and accounting relations at River View Construction, Inc.
With over 25 years of experience in the construction market, Chris specializes in the management of coal by-products. Chris also holds his Solid Waste Facility Site Operator Certification with the State of Wisconsin.